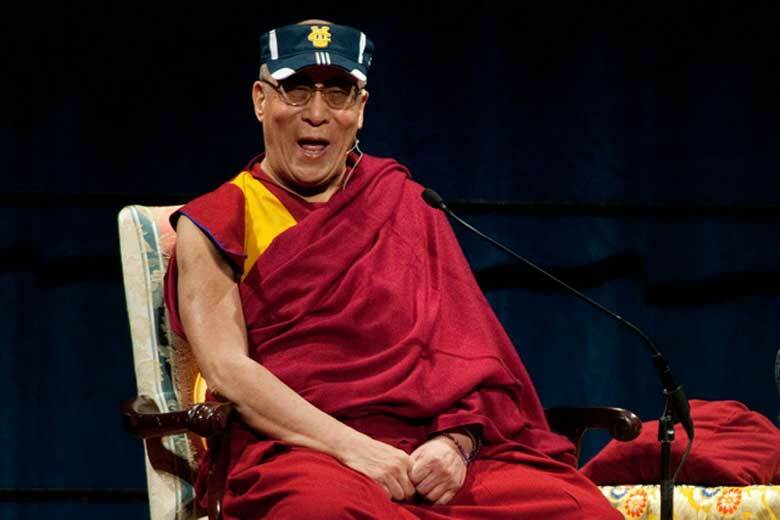 After the XIV Dalai Lama visited UCI to discuss the importance of ethical leadership and personal responsibility in April 2004, the campus established the XIV Dalai Lama Endowed Scholarship. Funded by donations from community members and foundations, the scholarships are awarded to UCI undergraduates who aspire to become leaders in peace and global relations by taking on projects promoting religious and cultural cooperation, diminishing violence, alleviating poverty or protecting the environment. In 2006, Rajiv Ramdeo and Aswathi Sreedharan were named the first Dalai Lama Scholars. Read more here.